Available in One, Two and Three Bedroom Apartments. 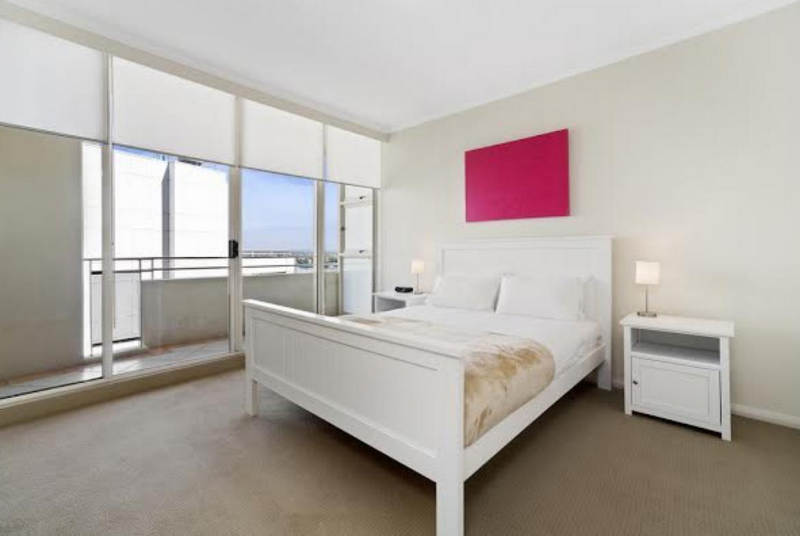 The Sydney Downtown Apartments offer excellent corporate accommodation in the heart of Sydney CBD. Suited for short term relocations and rentals, these apartments offer fully furnished accommodation, most with a balcony. 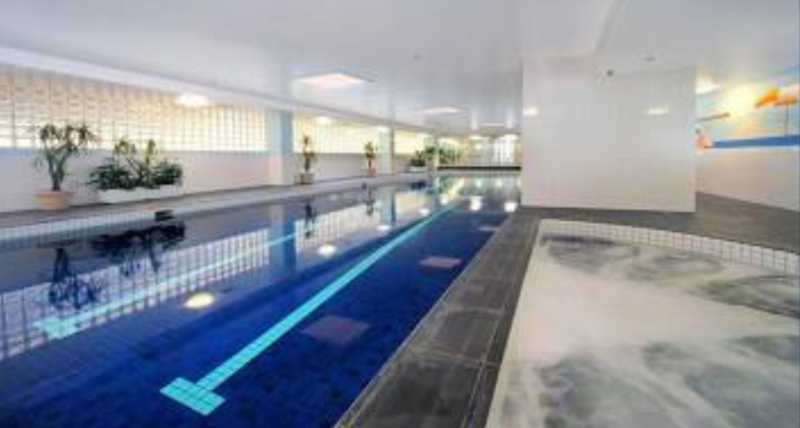 Sydney Downtown Apartments features an indoor heated pool, onsite gym, reception, and secure lift access. Each apartment offers a seperate bedroom, living area, fully self contained kitchen and internal laundry. 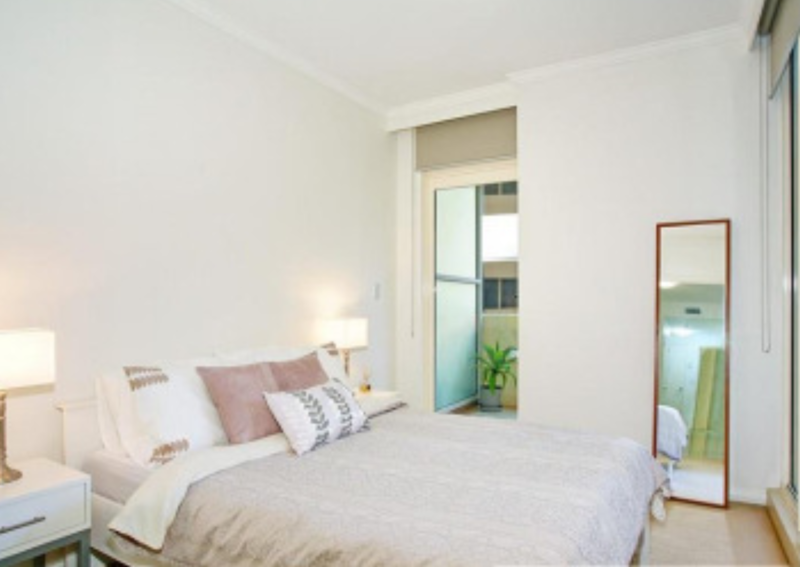 These stylish apartments contain everything required for a corporate relocation or short term stay in Sydney including linen, all utensils, and all utility bills included in the weekly rate. 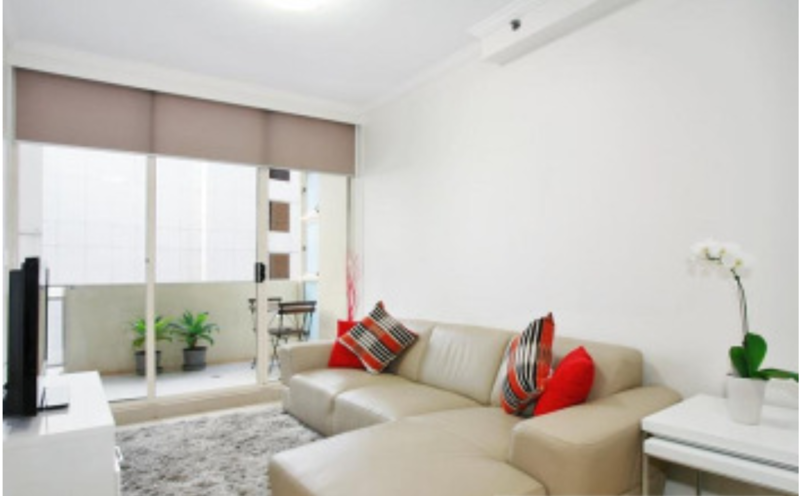 Sydney Downtown Apartments are self serviced apartments and thus are offered at a cheaper rate than most hotel rooms or other serviced apartments. 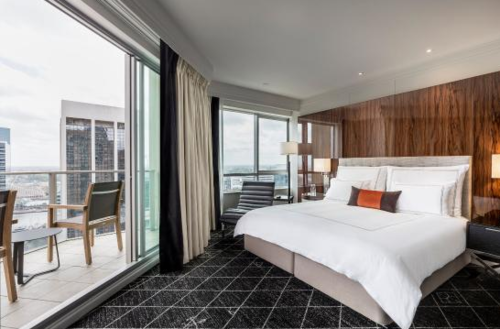 These modern apartments are located right in the middle of Sydney CBD, near to Wynyard Station, Darling Harbour and Sydney CBD. 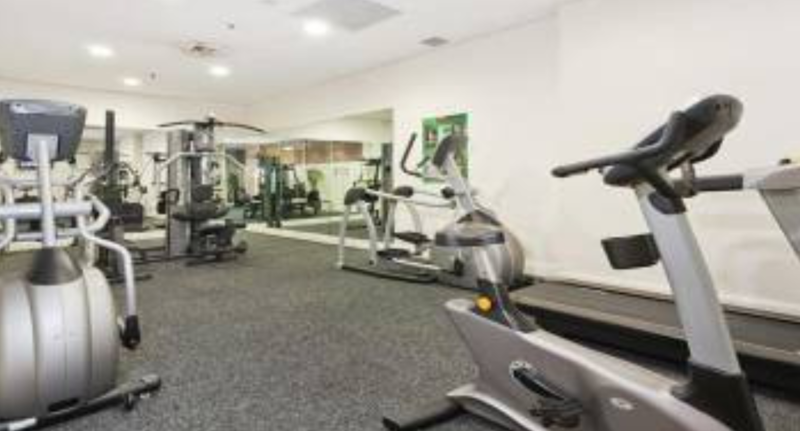 Walking to work or the office is extremely convinient, and the apartments are only a 10 minute train ride to North Sydney is required.